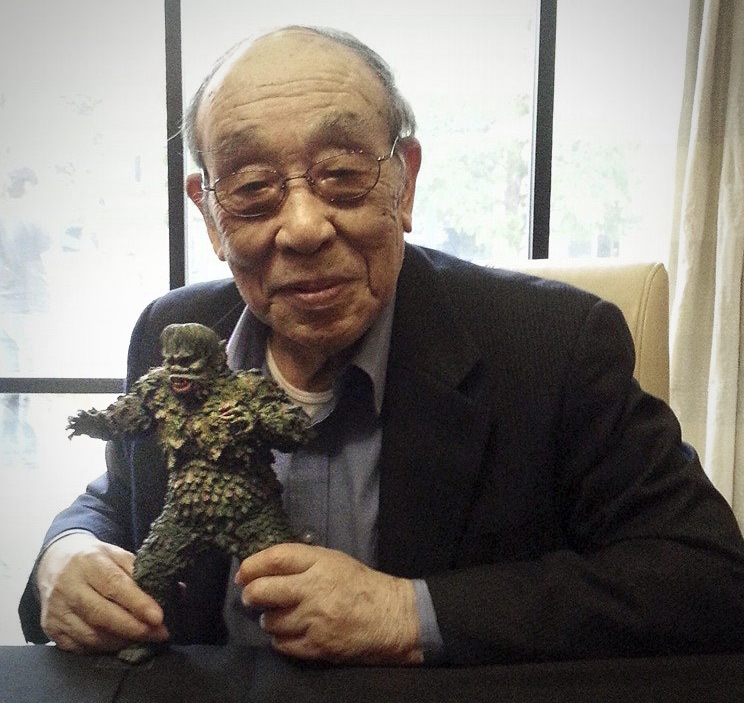 Haruo Nakajima best known for portraying Godzilla in twelve consecutive films, from Godzilla (1954) to Godzilla vs. Gigan (1972). He also had starring turns as the monster in Honda’s 1961 film Mothra and the 1965 release King Kong Escapes. Nakajima portrayed four different kaiju. He retired from suit acting in 1972.